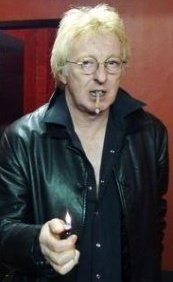 After relentlessly nagging his parents for a drum set, Rat Scabies began playing music at the tender age of eight years old; and once he’d picked up the sticks, he never wanted to do anything else. After an initial checkered musical education, his first pro gig was in 1975 as a “pit player” at the Thameside Theatre in Grays Essex for the Yorkshire Theatre Company’s production of “Puss In Boots”. 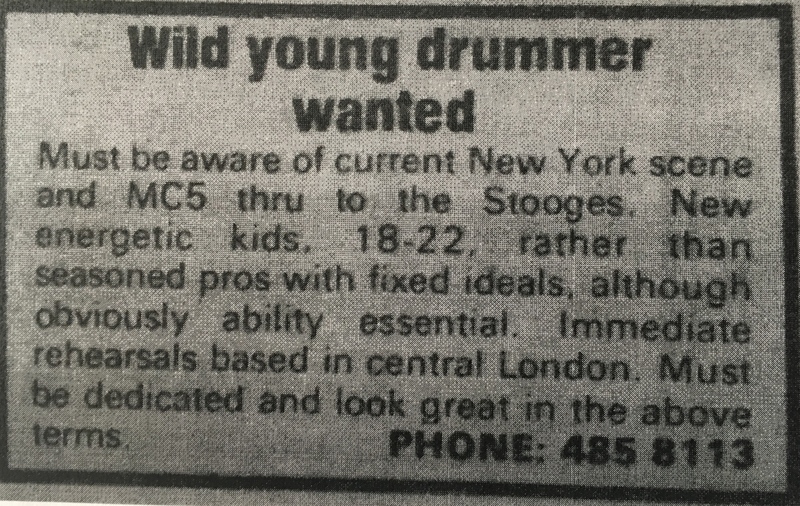 As unemployment beckoned, he answered an advertisement in the Melody Maker for a “Wild Young Drummer Wanted”. He was granted an audition at a sleazy rehearsal room in Paddington where he met guitarist Brian James, and it was then that punk icons and troublemakers The Damned were born. During the following forty years Rat has played countless live shows and recorded numerous studio albums. His path has been crossed by so many of the great and the good that it would be impossible to list them all here, but the varied names cover one of the broadest musical horizons imaginable ranging from artists as diverse and varied (and in no particular order) as Robert Fripp, Lemmy, and Donovan, to Joe Strummer, Jimmy Page and The Eagles Of Death Metal. Recently Rat has been spending his time making guitars from old cigar boxes and searching for the Holy Grail, whilst still having time between the occasional acting role to perform live in “If You Kiss Me Kiss Me” at The Young Vic Theater starring Jane Horrocks. Rat then spent time in Joshua Tree recording a new Mutants album for Universal Music’s “Killer Tracks” Division .